When we were first approached with the project, Lady Gaga was almost completely unknown to the world. She had a vision and concept for her official website though, and worked with Deep Fried to help bring that vision to life. 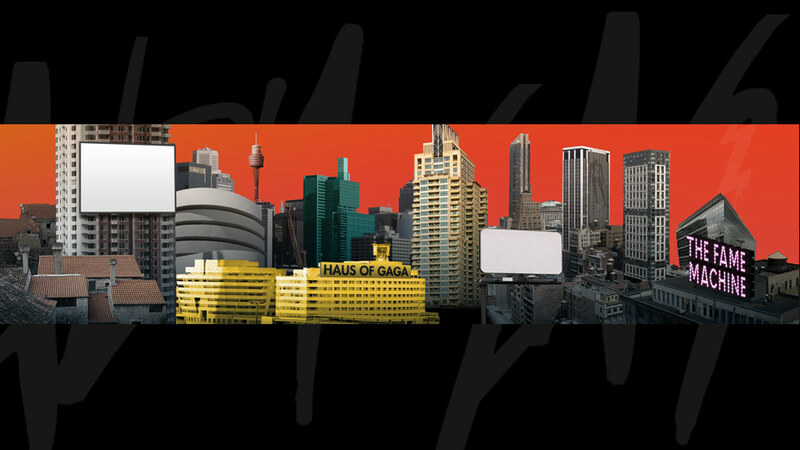 By creating an interactive world, fans were able to take an immersive look into the world of Gaga. Lady Gaga liked our virtual world so much that she wanted to use it as a stage backdrop for some of her shows, and we built out a larger version that could be used for performances. Feedback for the site was overwhelmingly positive, and we’re proud to have been in on the ground floor of Lady Gaga’s rise to internet fame (and beyond).